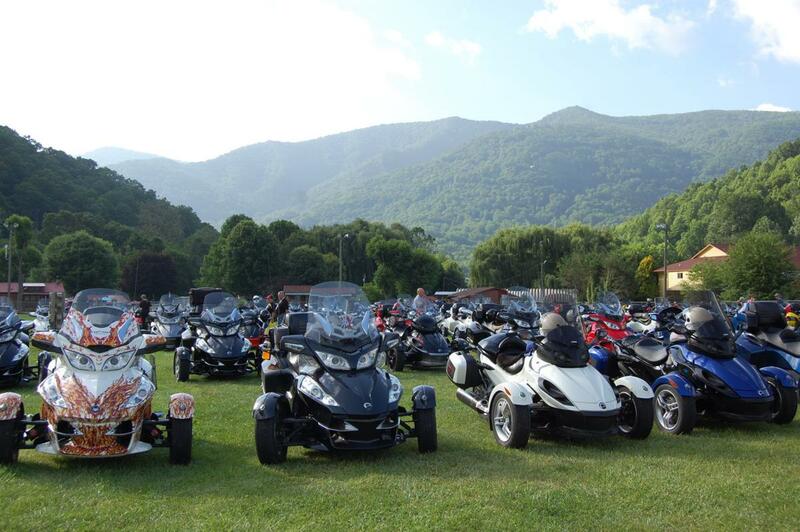 Gathering of Can-Am Spyder Owners & Enthusiasts. 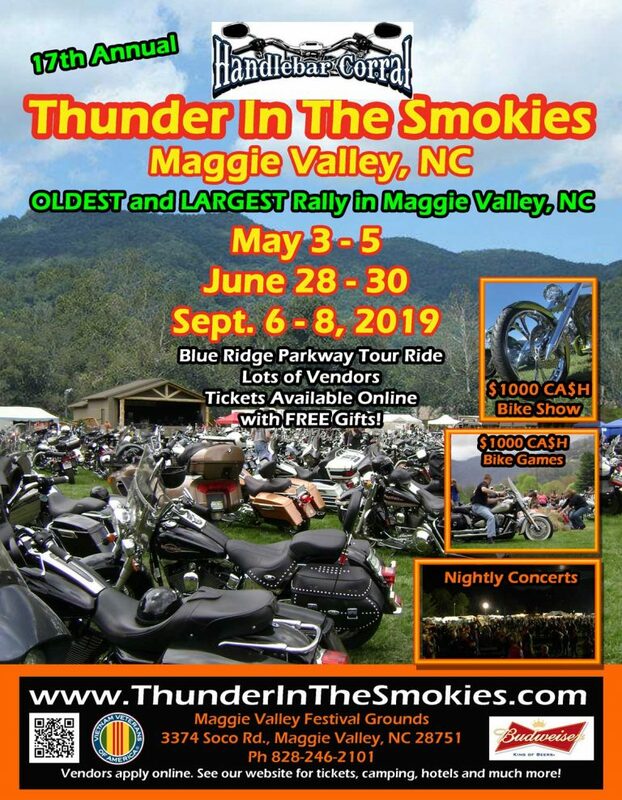 Vendors for Can Am Products and Parts, Food Vendors and Live Music! This is prime time to see the amazing color of the leaves as they change for fall in the beautiful Appalachian Mountains.